Here’s another figure entry from Alphamax’s K-ON! swimsuit series. Second on the list is our favorite bass player Mio Akiyama in her blue summer swimsuit. 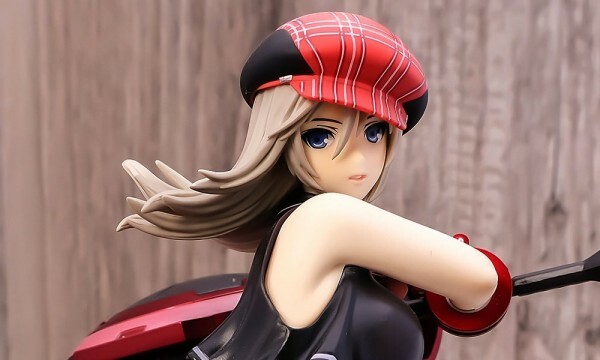 She’s scheduled for a late November 2011 release with a retail price of ­¥6,800. Already available for preorders.